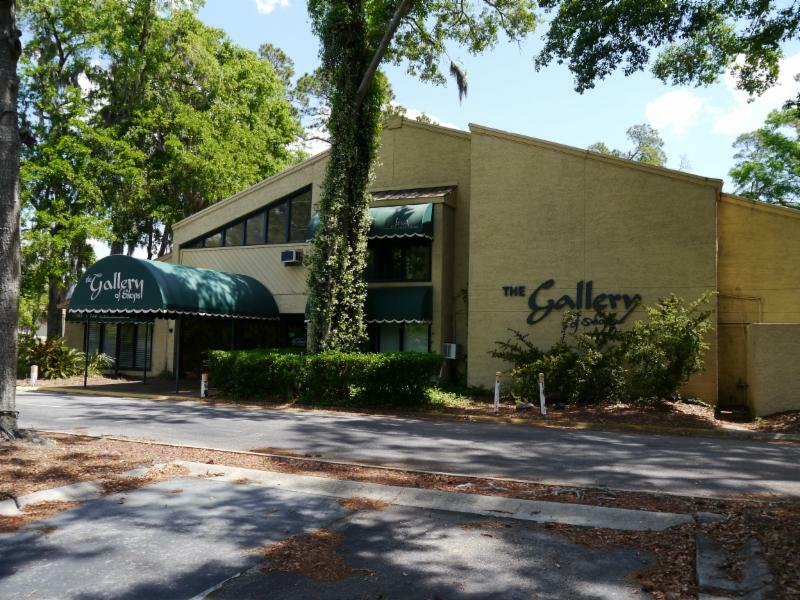 CSA is pleased to announced that the we have successfully closed on the purchase of the Gallery of Shops, located at 14 Greenwood Drive. CSA intends to redevelop the property as the new Sea Pines gate pass office. Upon completion, the office will feature drive-through lanes to facilitate the issuance and purchase of guest passes more quickly and efficiently. Over the next few months, a detailed site plan and architectural drawings for the new pass office will be developed and submitted for all necessary entities for approval. To hear an update from CSA President, Bret Martin on the Gallery of Shops from the CSA and ASPPPO Annual Meeting click here.